Would bạn like to live in Africa someday? Would bạn like to visit Africa? what african language would bạn speak if u could? I made a Ghana spot (west africa) will bạn join? How come there is not a single fanpop user from African continent? Hello, what are the african words for lawyer? Hey, does anyone live in South Africa? I hope that bạn like the spot, and I will do everything to make it as good as possible. I will make a diễn đàn where bạn can contact me, if bạn want something changed hoặc have any suggestions. I'm all open. 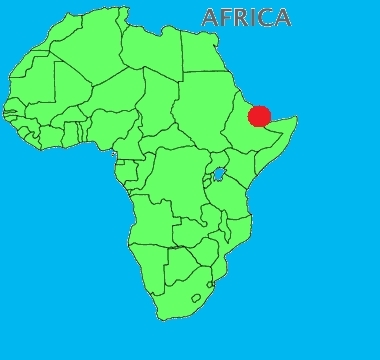 I also want to say a little thing about Africa and the purpose with this spot. a comment was made to the poll: Would bạn like to live in Africa someday? a comment was made to the poll: Would bạn like to visit Africa? a comment was made to the poll: what african language would bạn speak if u could? DO bạn FEEL CONNECTED TO A CULTURE “NOT YOUR OWN”?